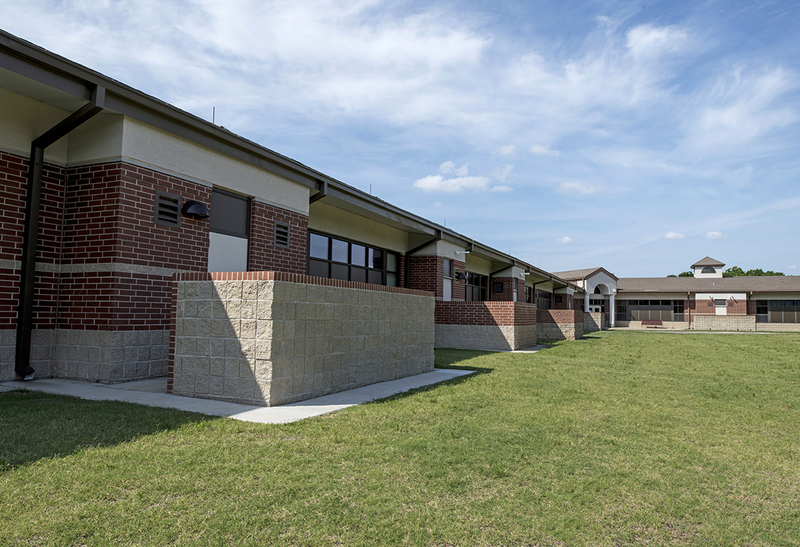 To support the growing enrollment in the Jenks Public Schools district, an addition was planned by KSQ for the West Intermediate School campus. 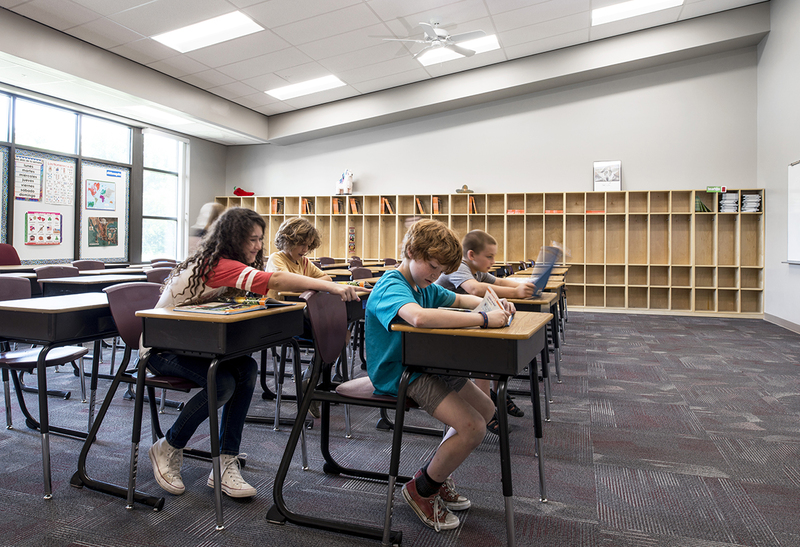 Serving 5th and 6th grade students, the project added 13 regular classrooms and 13 resource rooms to meet the updated curriculum requirements. 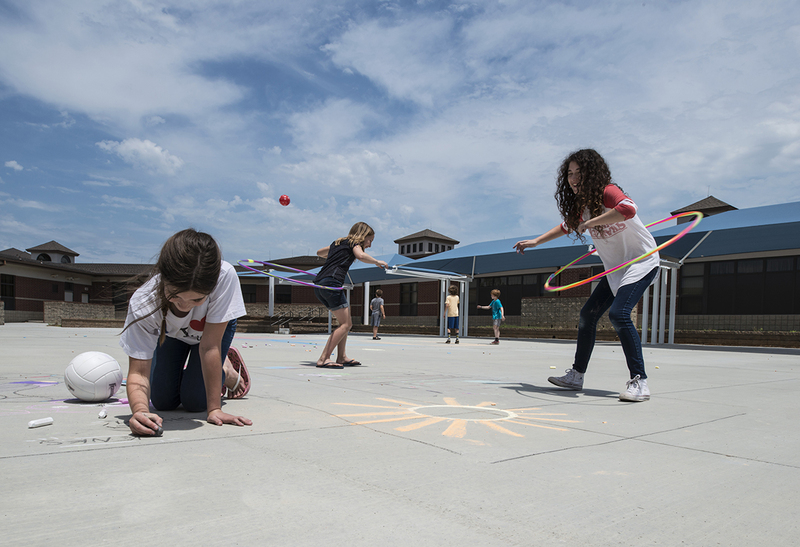 STEM, art, music and science rooms were included to underscore the district’s commitment to these types of curriculum and learning environments. In the center of the main building, KSQ created an outdoor courtyard with both classroom and science functions. 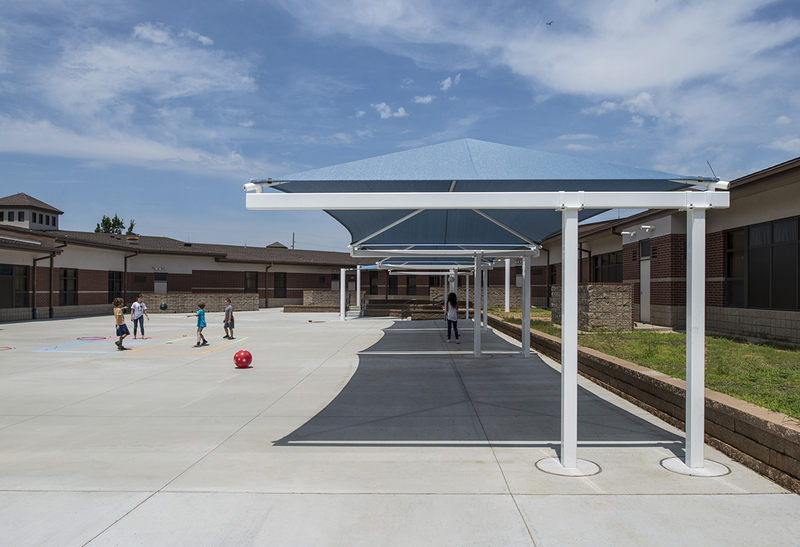 A built-in amphitheater in the courtyard lends itself to outdoor class time, and zones are defined by raised planters and shading structures that will also protect the students from sun exposure. 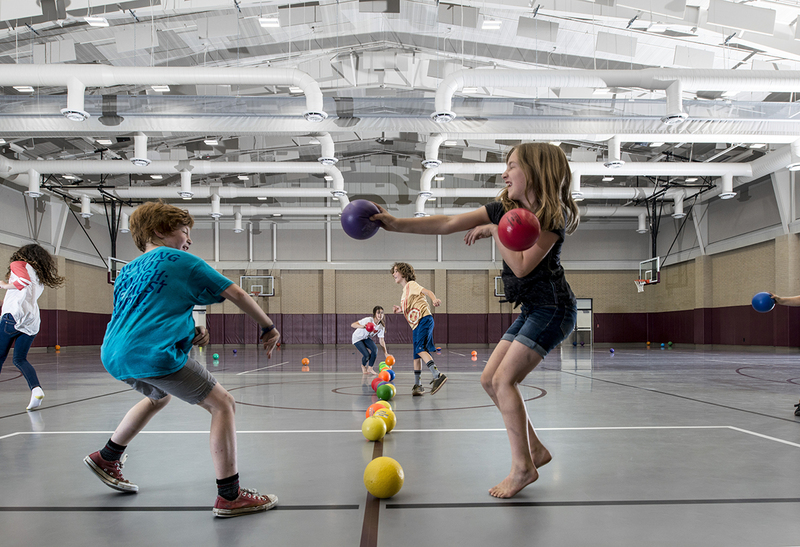 A large addition to the gymnasium also provides ample space for increased participation in PE class. 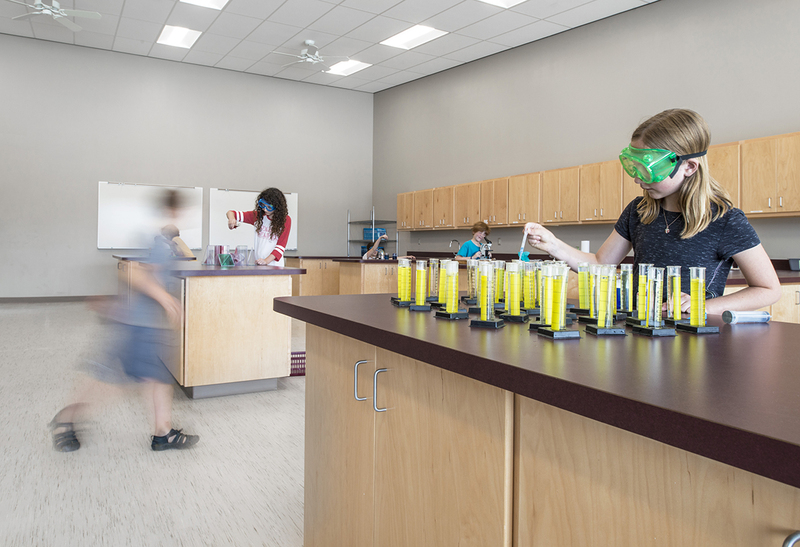 KSQ’s team placed the science and STEM labs around the courtyard and designed the spaces with large windows looking out to the courtyard allowing for visual connection and bringing in natural light and fresh air. 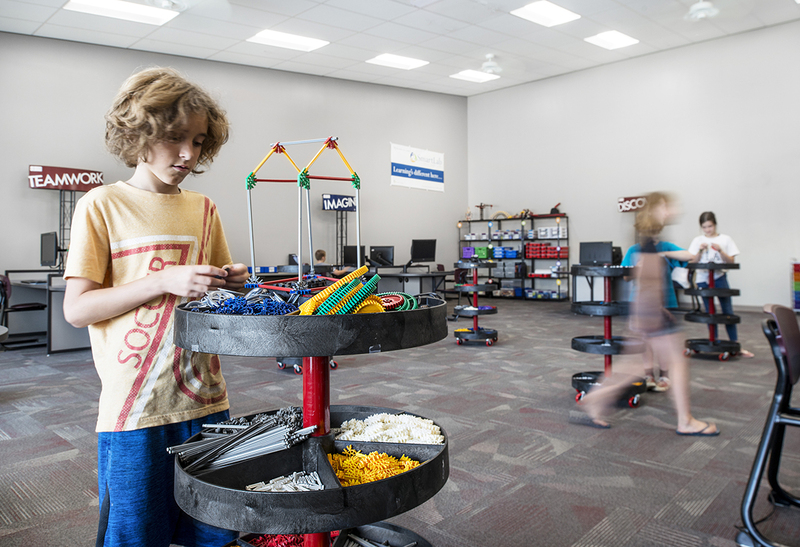 The STEM lab has a platform that opens up the space and expands the classroom into the outdoors. 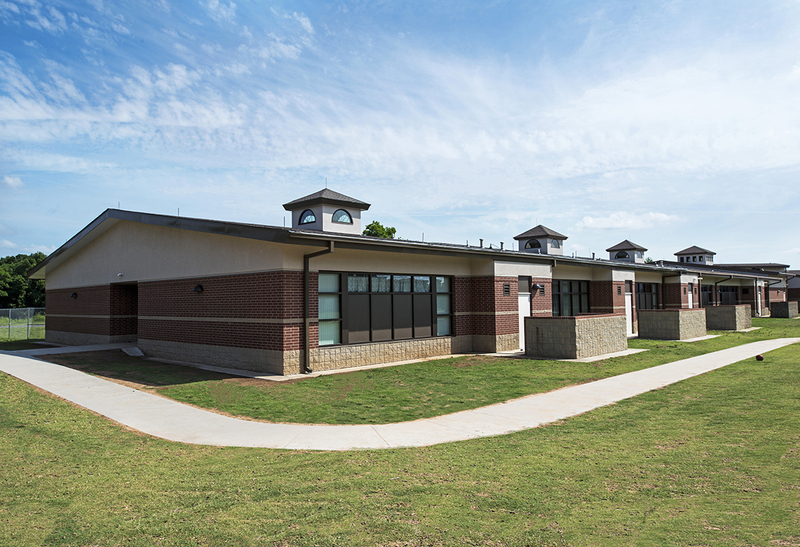 Along with adding standard classrooms, the project also included a new vestibule for enhanced building security. The project was completed in 2017.